Geoff has proven comprehensive experience and success in various financial management roles with a record of implementing fiscal accountability, best-in-class financial practices, and strategic financial planning that has driven sustainable growth in different organizations. 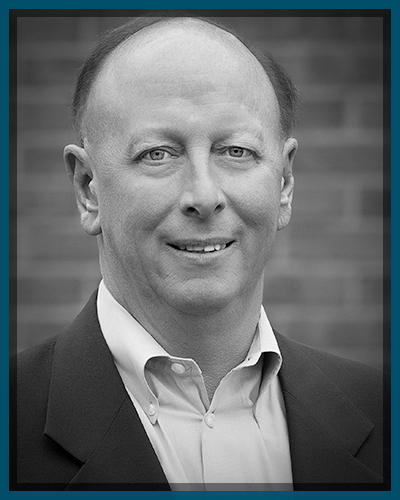 His career has spanned both public and private businesses, and he has exercised leadership in start-up, turnaround and continuing-operation environments for Putnam, Hayes & Bartlett; Stone & Webster Engineering; C-Systems; Metcalf & Eddy; Abt Associates; and Net Atlantic, Inc.
Geoff has a history of establishing financial excellence, financial transparency, and finance-based decision making in the various finance disciplines including, treasury, finance, general accounting, tax, contract management, and government contracting. Geoff also has experience as an Operations Manager directing human resource, legal, purchasing, facilities, and IT departments and activities for different size organizations. Geoff guided an organization through a massive data breach without any damage to brand or reputation. Geoff holds a B.S. in Accounting from Bentley University.